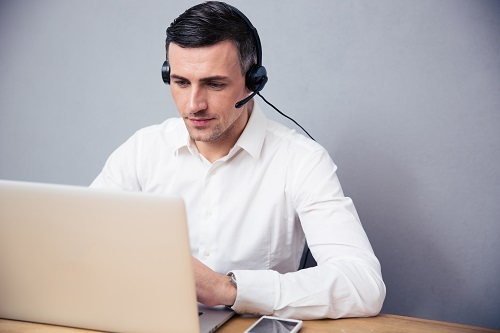 We have all had those cringe-worthy moments on videoconference calls when a colleague or customer forgets that we can see and hear everything they are doing. It is hard to be our best selves all the time on screen, especially with videoconferences becoming more common as remote work arrangements and widespread teams become increasingly common. Lori Sexton, CPA, CGMA, provides you with four considerations for proper etiquette during a video or any other type of conference call. To read the full article in CGMA Magazine, click: Four Etiquette Tips for Videoconference Calls.